Letters are still considered a necessity irregardless of the many quicker, cheaper means of communication. There are simply some things that nothing can say better than a good old letter. Some people even go as far as to say that writing someone a letter is almost as good as actually showing up on their doorstep. Although this is not exactly correct, there truly is something personal and sentimental about writing, sending, or receiving a letter. People may vary in reasons why they write their letters. They may even differ in the way they write their letters. However, they all have one thing in common: letters all take the same form and all have the same parts. Writing a letter is not as easy as it may sound. You have to arrange your thoughts and message properly and comprehensibly to effectively initiate the (non-verbal) communication between you and your recipient. Also, you have to consider the type of letter that you should write by taking into consideration the form that will serve your purpose most. 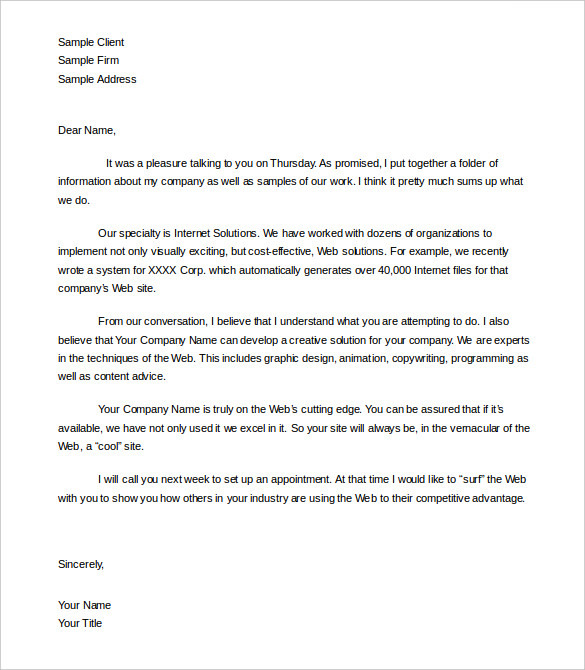 You need to think about the letter format you will utilize and how you will start your letter. Which type of letter should you write? Letter formats refer to the general tone of voice that you use in your letter, and often depends on your expected audience. For example, your letter’s recipient is a close cousin or an old friend. It’s expected that you will be casual and warm toward them since you have an intimate relationship with each other. This will be reflected on the way you speak to them in your letter. There are also audiences wherein a more crisp and professional air is necessary for the contact. This is especially true for business correspondence where your intended audience is often an individual with whom you have a professional relationship with. Being casual might be interpreted as indecent and inappropriate, so you have to use the right language and tone in your letter. These are two of the most important things you need to consider before you start writing your letter. First, you must recognize your audience and, second, you must identify the type of letter that will be perfect for them. If you are writing to a friend or a family member, you wouldn’t want to make the mistake of being too formal with them because that might send them the wrong idea. The same rule goes for business-related letters. How do you write the beginning of the letter? 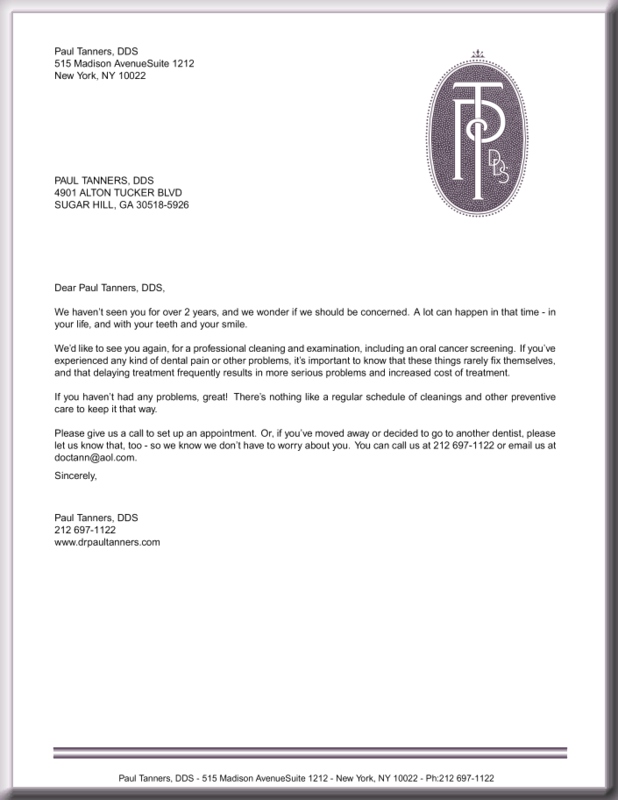 Formal letters, or those written for professional matters, begin with the sender’s name and address. 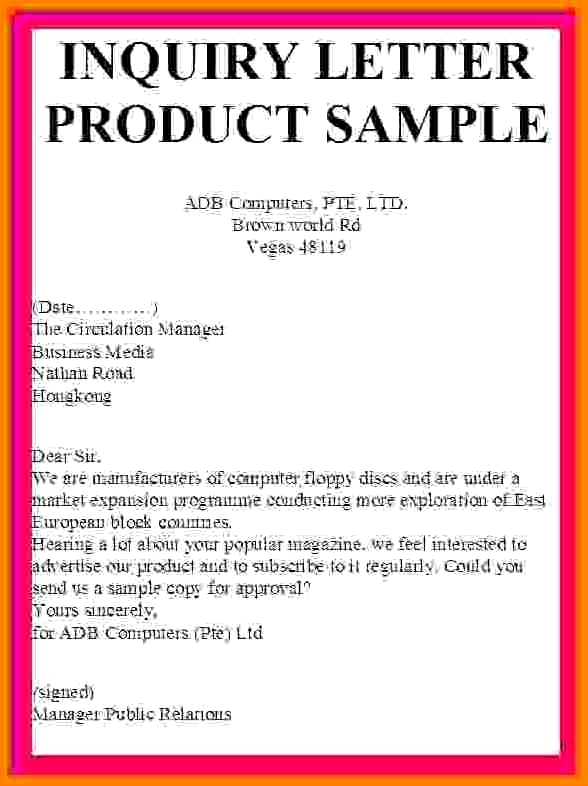 Companies and businesses even use letterheads, which includes their contact information, to make the letter look credible. The second line of the formal letter, or the first line of the informal, is the date when the letter is written. This detail is written two lines after the address for formal letters, and at the top of the page for informal letters. 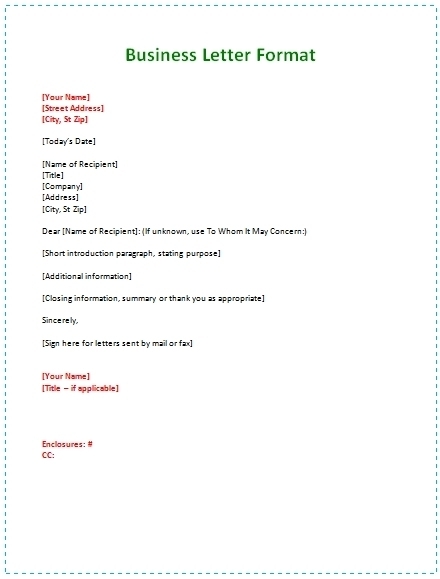 The recipient’s name and address will come next, at least two spaces below the date for formal letters. These details are simply incorporated to give the recipient the means to contact you should they discard the envelope where your address was written. However, for formal letters, these details can serve as a valuable reference for future correspondence. How do you write the letter itself? 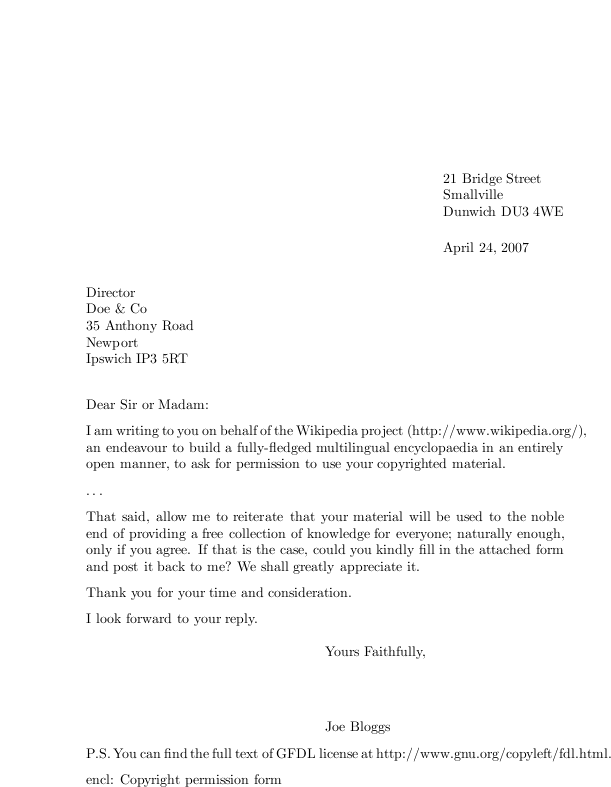 Custom dictates to open a letter with a polite greeting. For informal letters, a casual “Hi” will suffice. For formal letters, on the other hand, you may use the term “Dear” followed by the name of the receiver. if you are not certain of your receiver’s complete name, you can always use his job title or position, or even a generic salutation such as “Dear University of California Staff” or “Dear Human Resources Department.” This usually follows the addresses you’ve listed down. Skip at least one space and open your letter with a greeting. How do you write the body of the letter? The body is one of the most important parts of your letter. After all, the message that you will express in it is the main reason why you have written the letter in the first place. 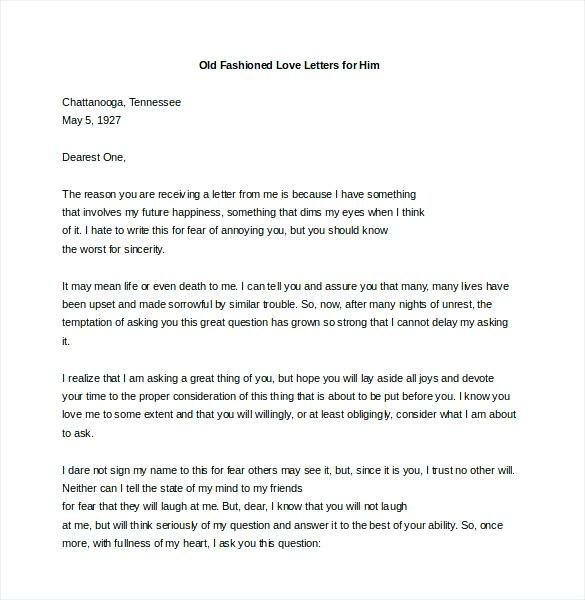 The general content of a letter varies greatly on the intention of the sender, and the way the thoughts are organized depend on the sender’s ability to form coherent thoughts through writing. When writing the body of your letter, keep in mind the main thought that you want to express and expound on it. If, like in most cases, you have more than one message to deliver, try to discuss one at a time to keep your recipient from getting too overwhelmed by everything you are trying to say. Writing a letter is simply talking while transcribing what you are saying on a piece of paper. So if you are writing to a close family member or a friend, talk to him in your letter in the same way that you usually do in person. Friendly, comfortable, and teasing. This can make your letter sound a little more you, and can help you express your message better. For formal letters, you can do the same but with a little more formality. Regard your letter’s recipient in the same way that you would if you were to meet in person. Be formal and direct, but don’t forget to be friendly, or at least civil in your tone. How do you end a letter? When you’ve already said everything you want to say, wrap the letter up with a weighty conclusion that can summarize your intentions and purpose for writing while also bidding your recipient goodbye. Once you have accomplished that, leave a blank space from your last paragraph so you can write your complimentary close. As customary as greeting are in the beginning of your letter, so are complimentary closes (which are basically greetings in reverse). It is a short way for you to send your regards to your sender while also finishing up the letter. Your complimentary close, as usual, will depend on your relationship with the receiver. If you have a warmer relationship, you can end with a “Sincerely” or “With love.” For more professional discourses, on the other hand, “Respectfully” never goes out of style. The legendary Beatles have written a song entitled “P.S. I love you” (which you should listen to right now). There are also countless books and movies with the same title that have been released over the years so you might already be familiar with the phrase. P.S.’s are so rampant that, until now, people still use it. However, for those of you who may not know what it means, P.S. stands for postcript, and is often written at the very last minute when the writer realizes that he forgot a few details right after the letter has been completed. Instead of rewriting the letter, he can insert a P.S. at the bottom to add the information he accidentally left out. For business or formal letters, postcripts are a definite no-no. If you have forgotten to write something in the letter, you’re going to have to redo the whole thing. Postscripts are only acceptable for less formal letters (where you forgot to say “I love you” until the very last minute). Turns out that your letter itself is not the only thing that you’re going to have to think about. Even the size of your envelope and the weight of your paper are factors you must consider as well. The maximum weight for your letter is 3.5 ounces, so if you’ve written a pretty lengthy letter or if the paper you used is particularly heavy, you should first have it weighed to avoid complications. Your envelope should also be rectangular, and it should be around 6 × 11 inches in size. Otherwise, the post office may return it to you since it doesn’t follow their standards. The hard part of the job is done. You’ve written the letter, chosen the right size for your envelope, and weighed your paper. All there is left to do is to mail it out to your receiver. In the top left-hand corner of the envelope, write your name and address, and in the center of the envelope, write the address of the recipient. Also include the abbreviation and the zip code. Once you’re assured that everything is complete and correct, seal your envelope and send it out. As you may have gathered from its name, an apology letter is sent to express your regret for something you may have done wrong. It could be something as small as getting late, or something as important as missing an interview. 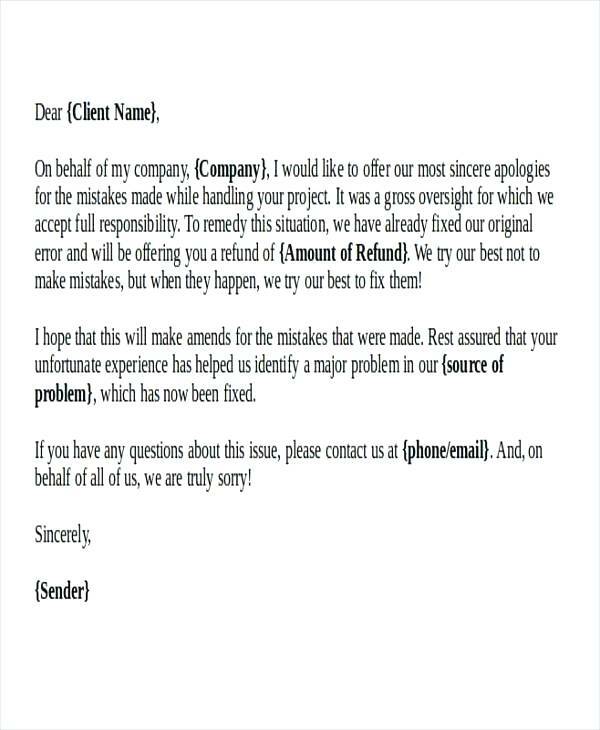 By sending an apology letter (even just through email), you are recognizing your shortcomings that have resulted in the unfortunate situation while also expressing your intentions to make amends. Sending an apology letter can show that you are mature enough to handle the situation appropriately, and that you are willing to put it all behind to clean your relationship with those who have been affected by your actions. You may recall your five-year-old self writing an informal apology letter to your friend after you’ve offended him or making him cry, or to your mama for not obeying her enough. This is one of the very first letters you have written without you realizing it. This should be included in the list since it is one of the most positive, most uplifting, most comforting letters any of us could ever receive. We all need to know that our mere presence (as useless as we might often be) is appreciated by the people around us. Taking the time to write a short letter to remind someone at work that you recognize their efforts to do well in their job, or to simply thank someone who has helped you can help you establish stronger professional relationships, which is important in the corporate world. This is perfect for a workmate or a colleague who has recently gotten a promotion, or who has finally retired from his job (to spend the rest of his life relaxing), or who has been hired, or who has opened his own business, or for any other wild reason you can think of that is worth noting. By sending a congratulatory letter, you are making them feel that you are happy for all that they have achieved in their life. 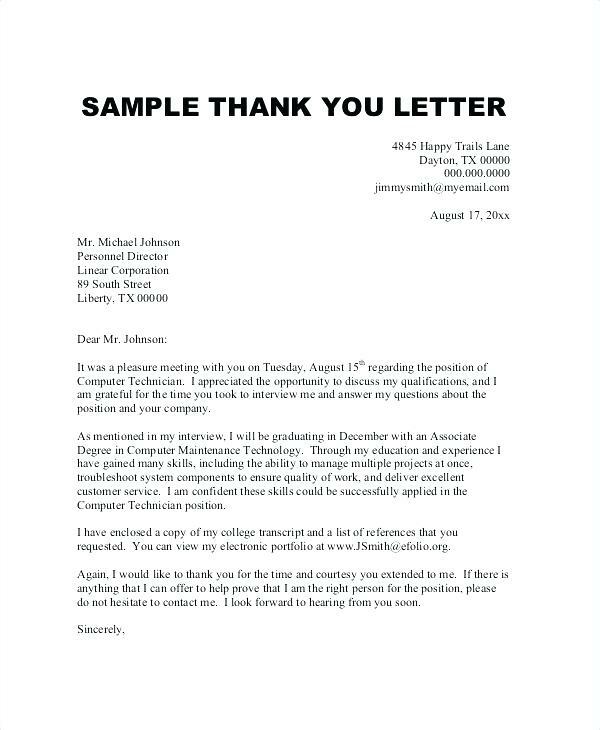 Considered a household name, this type of letter is one of the most important parts of your job application. It can help you land a job interview by putting your best foot forward, as they say, in writing it. 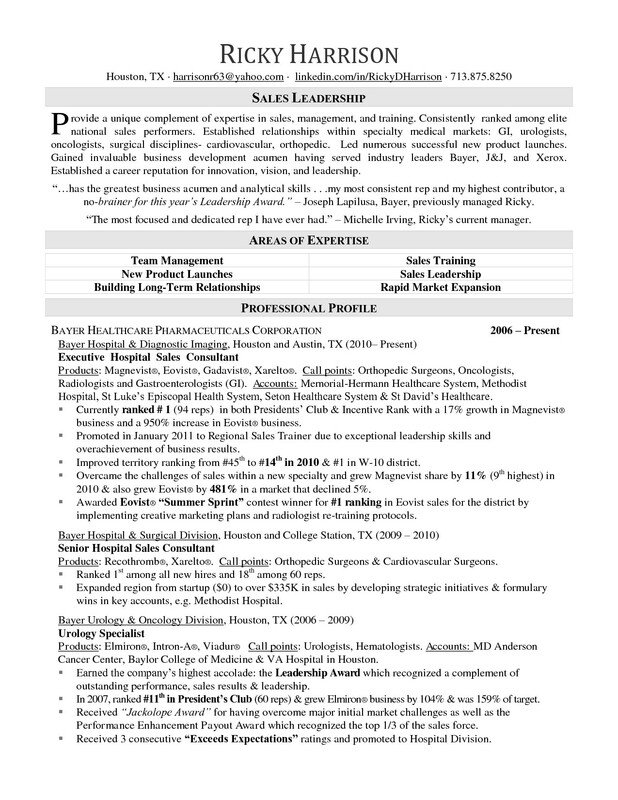 You can use this to convince the hiring manager why you are the perfect candidate for the position, and why they should seriously consider you. Employee letters are ubiquitous in the corporate setting. A manager can use it as a written notification to an employee or the employee can use it to discuss something with the employer. It can be used to hire, terminate, or promote, and many other employment-related circumstances. After you’ve spent a considerable amount of years of your life working for a company, leaving it behind would also mean that you will abandon a few people behind. They could be work colleagues, office mates, clients, or business contacts who you want to know that you have accepted a new job somewhere else, or that you are resigning, or that you are retiring. 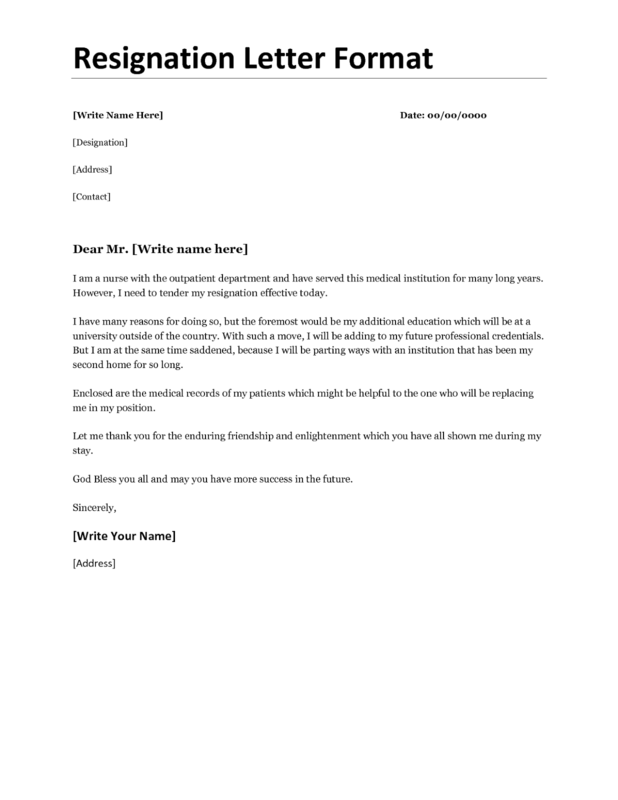 You can use a goodbye letter to notify them of your change of occupation as a form of showing respect for the professional relationship that you have shared along the years. 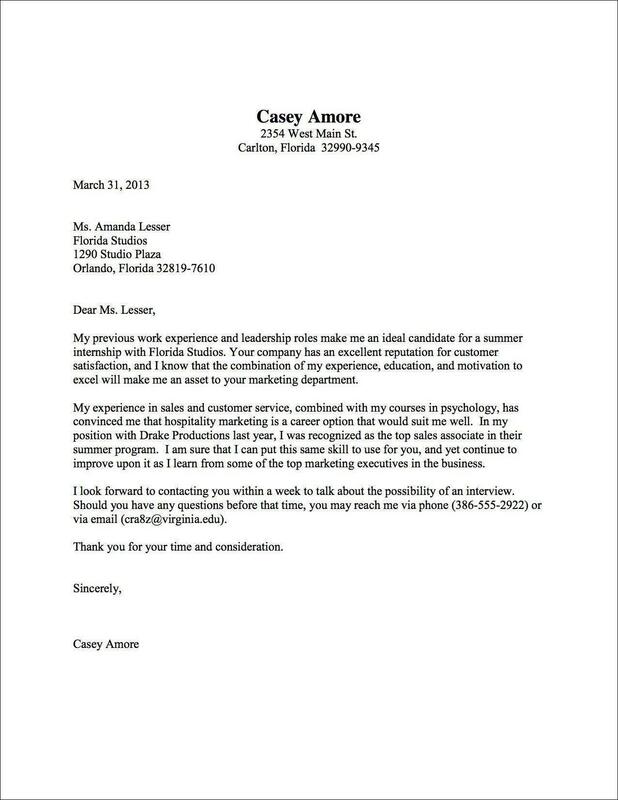 Inquiry letters play a role similar to that of cover letters. The only difference is that a letter of inquiry would seek to ask the employer first if there are any job vacancies in the company. 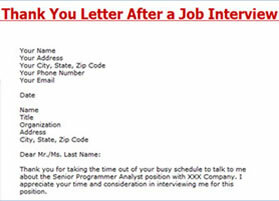 And, without waiting for an answer, you will utilize the rest of the letter to sell yourself to the employer. You may explain why you would be perfect for the job and why the company should have an interest in your application. Connections are one of the most important assets in the company. They help you reach out to other like-minded people in your field. 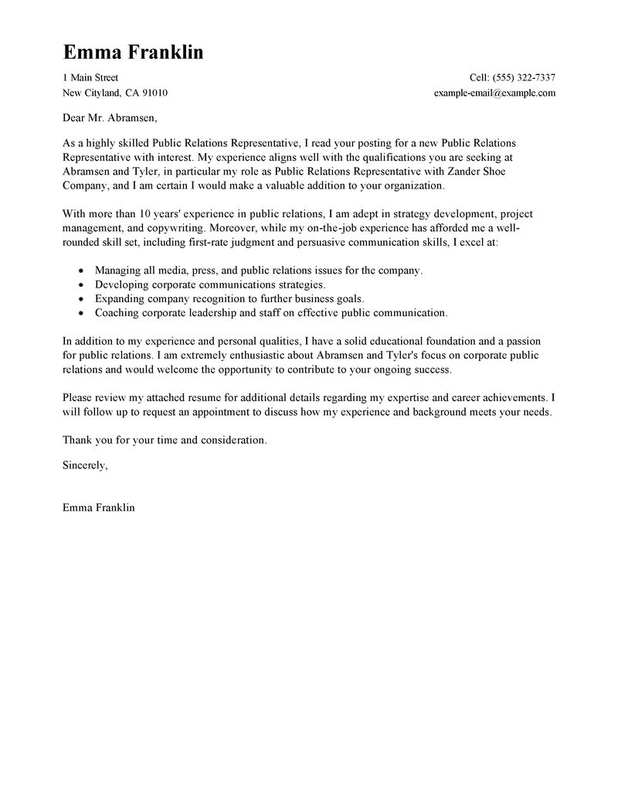 A networking letter often comes after a networking meeting. 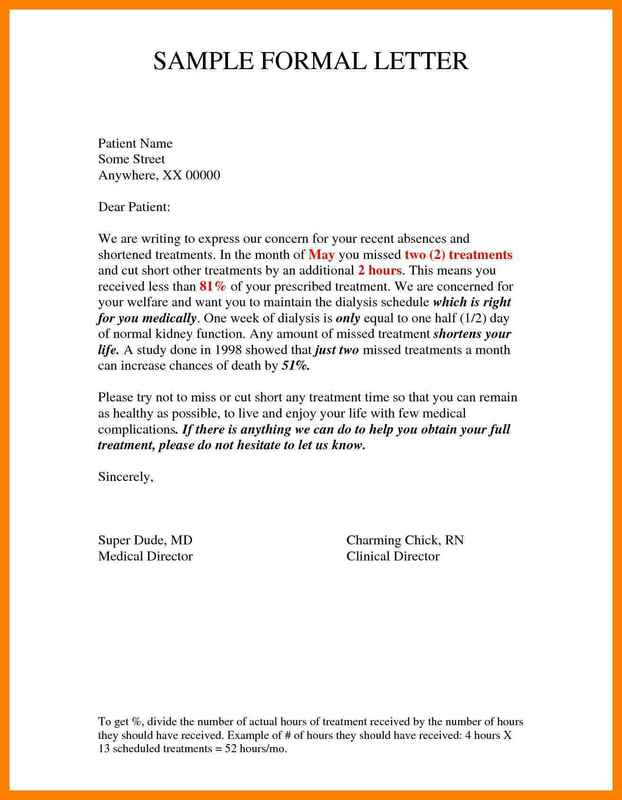 It often includes referral letters, letters of introduction, request letters, or thank-you letters. 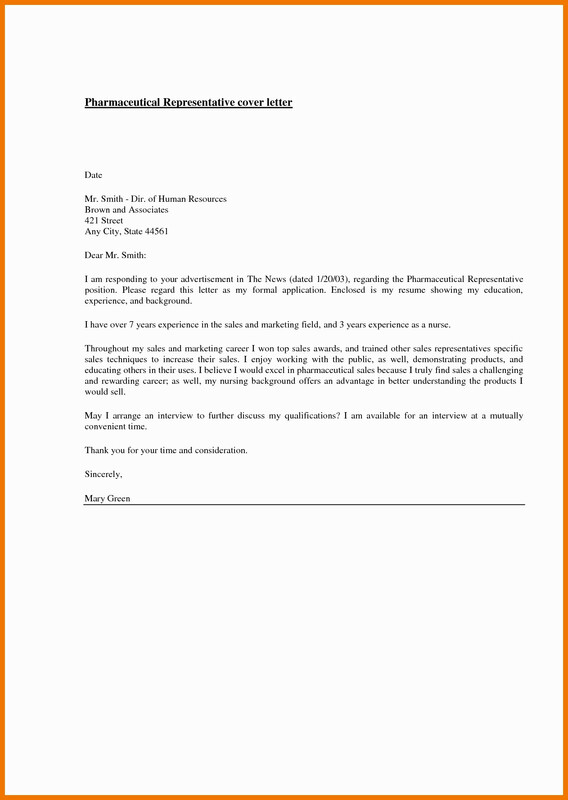 Another very common type of letter, a reference letter is often written to ask for a recommendation or reference about a specific person, usually a prospective employee. A potential employer may ask the applicant’s previous manager for a reference letter which will briefly express the performance of the applicant during his stay in the company. This is important for employers to get to know the candidate through the perspective of one who had a regular close encounter with him over a span of time. 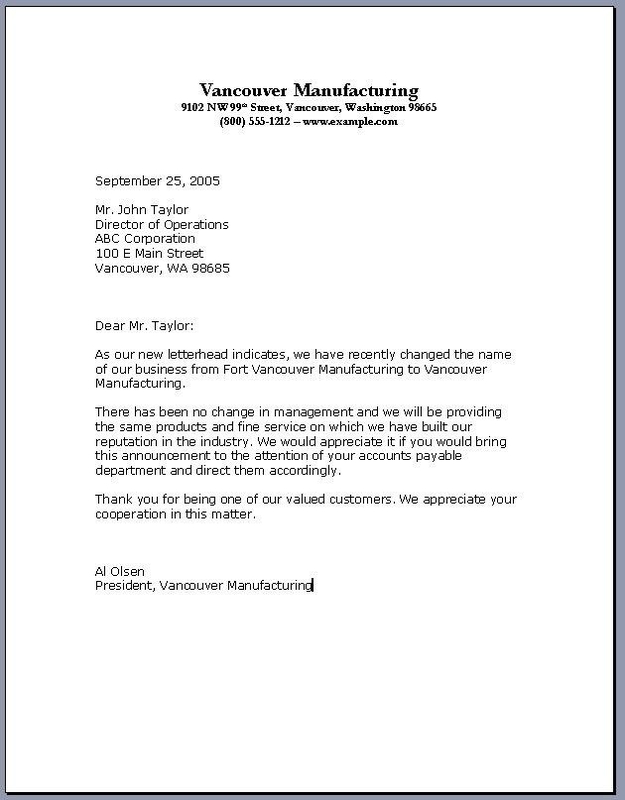 Letters are an important tool in business correspondence and a sweet gesture for maintaining personal relationships. Whether you utilize it for the former or for the latter, it is best that you are equipped with the necessary knowledge to properly construct a letter. We hope we have been of aid in that.